As a mother of two lovely girls, I am very concern on personal hygiene. Lucky for us Malaysian mums; we can now give our family 100% better protection against germs! 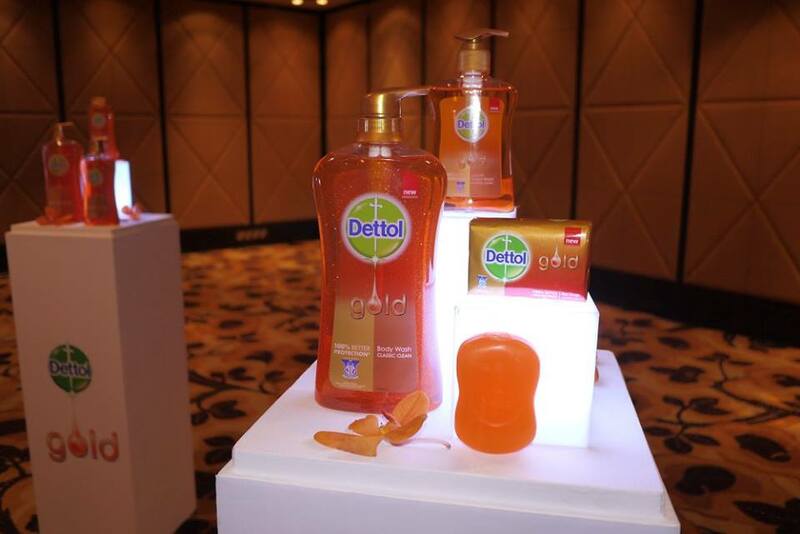 Considered the gold standard in germ protection, Dettol has further strengthened its line of innovative products with the addition of Dettol Gold. Formulated to deliver 100% better protection versus other antibacterial body wash*, this new range of body cleansing products cleanses without stripping away skin’s natural moisture. It comprises body wash, bar soap and liquid hand wash in two exciting variants – Classic Clean and Daily Clean. 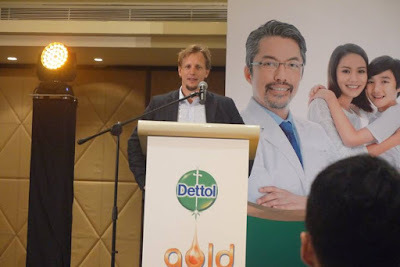 Speaking at Dettol Gold media launch, Mr. Matias Caride, Marketing Director of RB Malaysia and Singapore, said, “For many Malaysians, Dettol brings back memories of childhood when our mothers would dab the amber-hued antiseptic liquid on scrapes and cuts, or mix it in water to clean surfaces, making the house a safer, healthier place to live in. 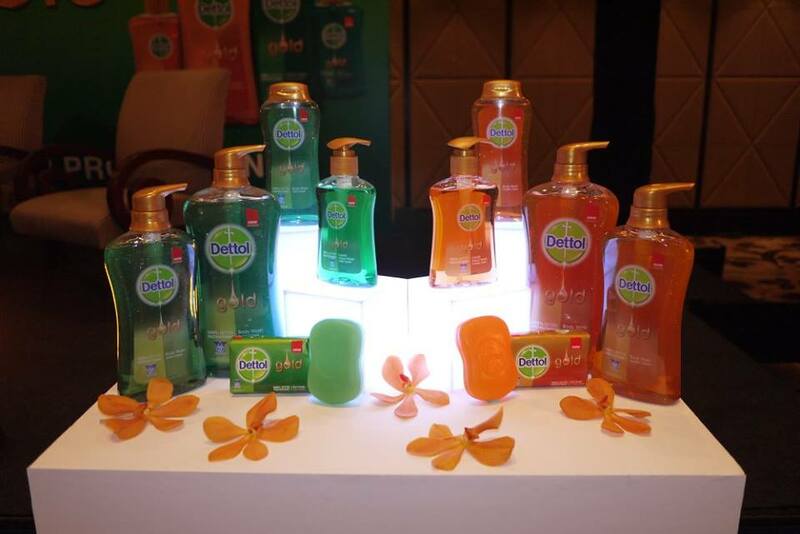 Dettol is a world leader in germ protection; it’s also the #1 Germ Protection Brand in Malaysia** that is proven to effectively kill bacteria. 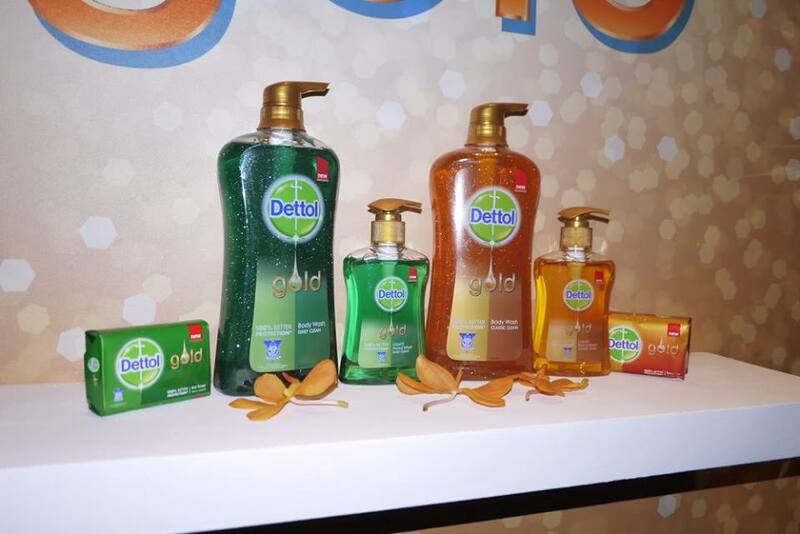 With the launch of Dettol Gold, this new range of body cleansers represents the brand’s biggest innovation to date”. “As the saying goes, ‘mother knows best’, every mom wants only the best for their family and to protect them at all time. At Dettol, we value our partnership with mums across the world to look after their family’s health, and we always strive to deliver better personal hygiene and cleaning solutions to keep her home and family healthy. 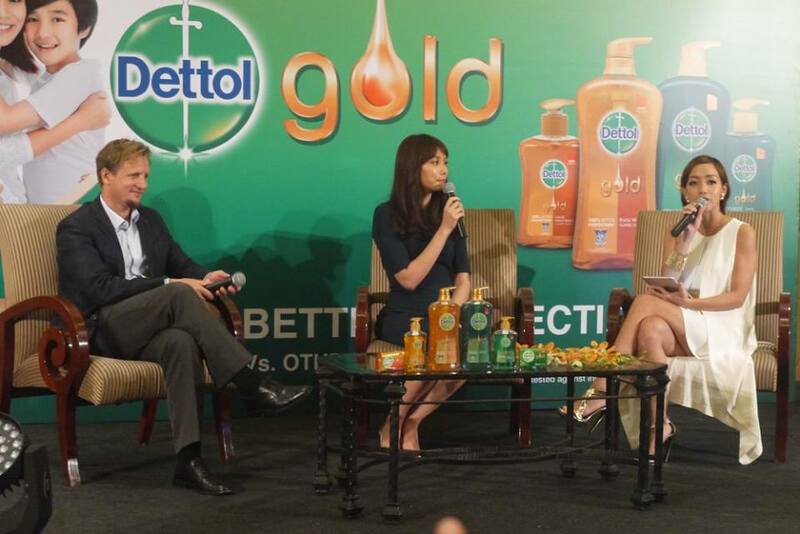 We believe that everyone, deserves the protection that Dettol Gold can provide. With 100% better protection*, mums can have peace of mind. They can also be assured that all members of the family receive the same amount of anti-bacterial protection, be it before or after meals, after sports or for daily care,” said Caride. Explaining the rationale behind the Dettol Gold innovation, Caride said “Germs nowadays are constantly evolving, and over time, they become more resistant towards anti-bacterial products. When that happens, it's easier to get sick, especially for children because their immune systems are not as developed as that of adults’. That's why it is extremely important for us to stay innovative by rolling out products with the latest anti-bacterial science and improved germ-kill efficacy to ensure our consumers, who already have so much trust in us, stay even better-protected than before." Just like every modern mum, celebrity Scha Alyahya understands the importance of keeping her family happy and healthy. The actress, entrepreneur and mother to 2-year-old Lara Alana juggles many roles in a day. “Attending shoots, interviews and events, and meeting people every other day are part and parcel of my life. Spending a lot of time in public spaces puts me in contact with germs and bacteria. When I get home, I want to spend as much time with Lara as possible, and I want to be able to play and interact with her without worrying about spreading germs to her. Children’s health is more fragile than ours, so I really have to be careful,” she said. 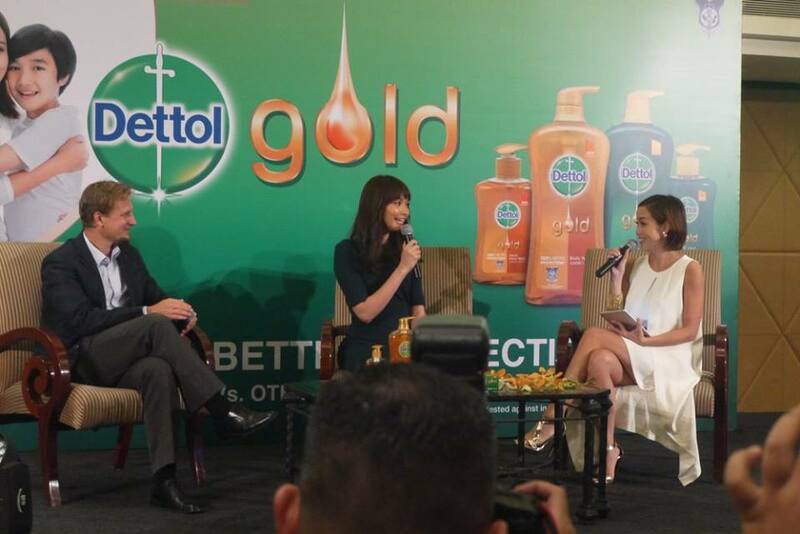 “Thankfully, with Dettol Gold, I can enjoy the better protection for my family, so that my husband, Awal and I can embrace Lara and give her our undivided attention every day we get home. Plus, I really love the Lemongrass Oil fragrance, which makes me feel like I’m at a spa. 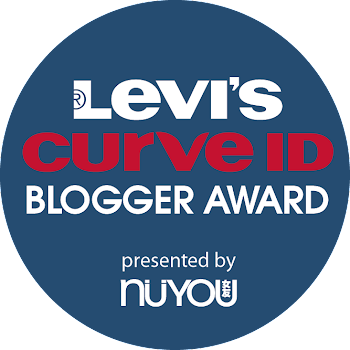 It smells and feels luxurious on my skin, and I like that it gives me best-of-class anti-bacterial protection while enjoying my shower,” added Scha. 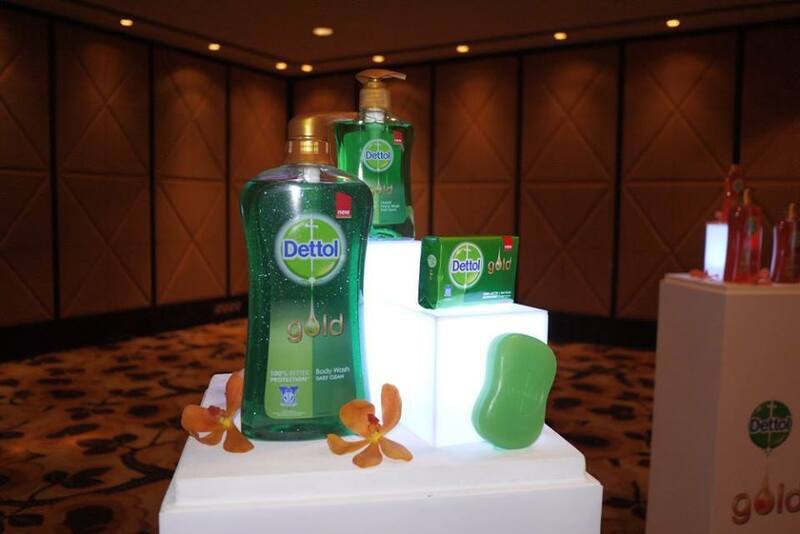 Dettol Gold comes in 2 variants, namely Classic Clean (Gold) and Daily Clean (Gold). While the range consists of Dettol Gold Body Wash (250ml @ RM 8.45 | 500ml @ RM 15.45 | 950 ml @ RM 23.95 and 900ml refill pack @ RM 18.95), Dettol Gold Bar Soap (65g x 3 @ RM 6.95 | 105g x 3 for @ 10.45) and Dettol Gold Liquid Hand Wash (200ml @ RM 7.45). With Dettol Gold, the gold-standard in protection just got better-looking and feeling. Get it now at your nearest pharmacies.